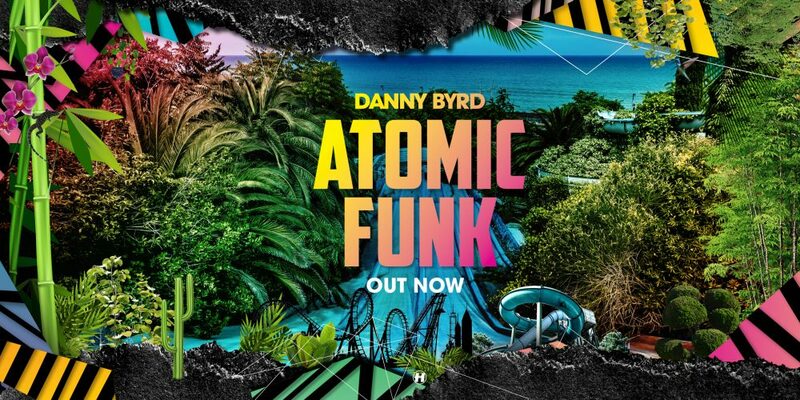 It’s with maximum delight that we present the latest new tune from Danny Byrd’s forthcoming album: ‘Atomic Funk’. 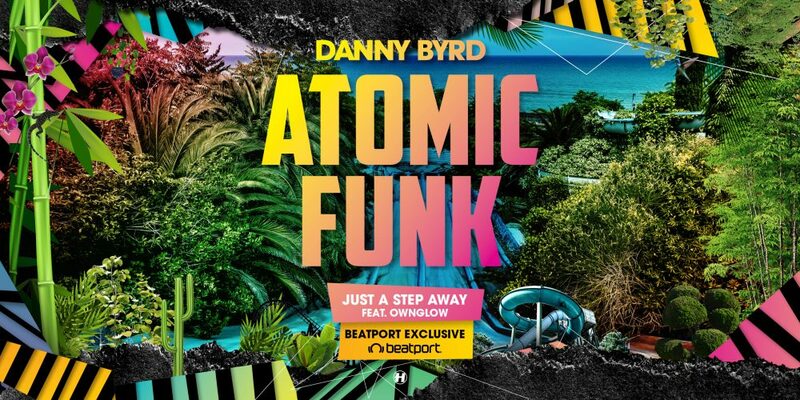 Available exclusively on Beatport, supercharged rave weapon ‘Just A Step Away’ (feat. 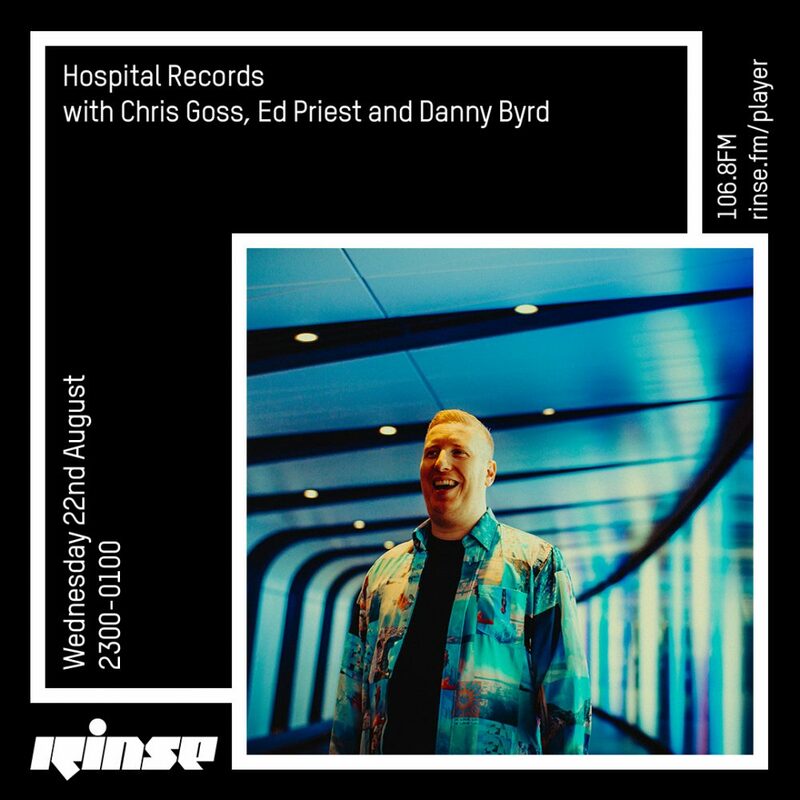 Ownglow) has been a regular feature in Mr Byrd’s DJ sets, serving as his finishing move, killing dances with this silver-bullet of a last tune. 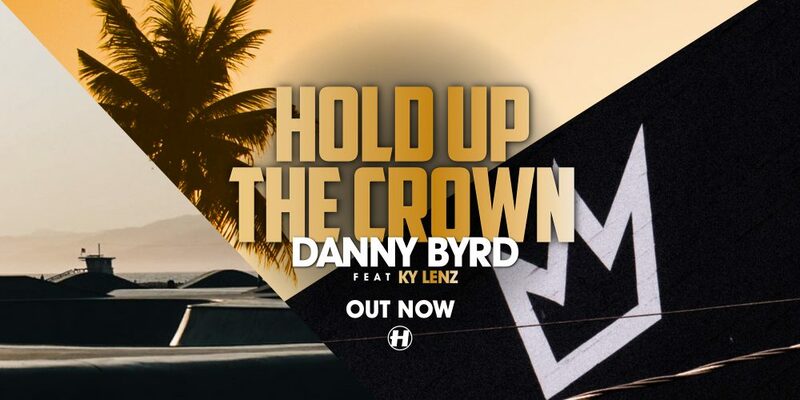 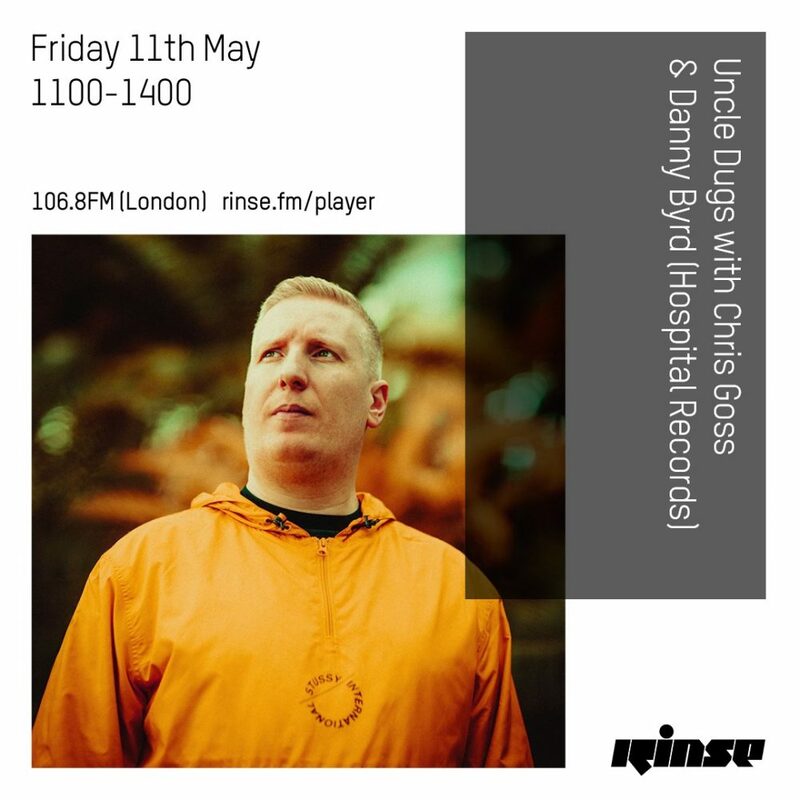 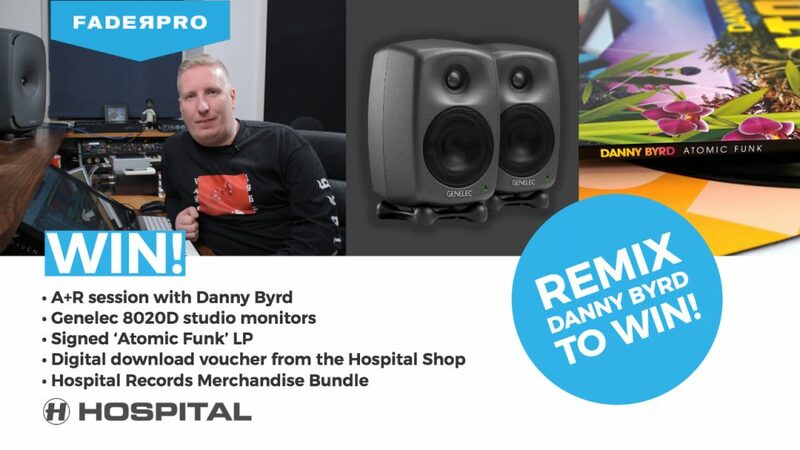 Striking while the iron’s hot, Hospital legend and drum & bass kingpin Danny Byrd hits us with the second single from his forthcoming album, ‘Hold Up The Crown (feat. 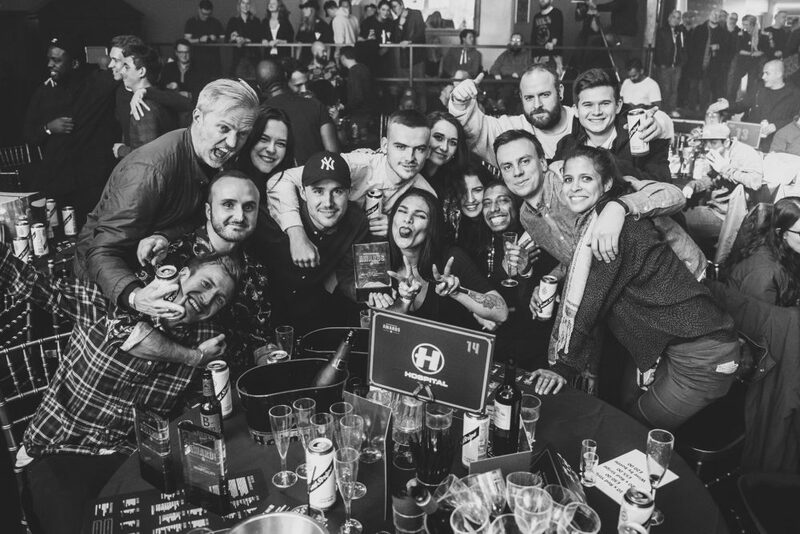 Ky Lenz)’. 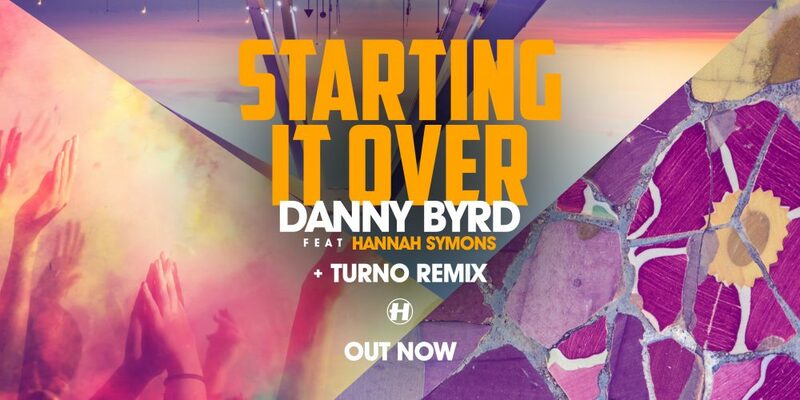 Vocal driven and drenched in that vintage Byrd goodness, this future anthem is primed to be a key part of the summer soundtrack of 2018.